This Pinot Noir is light purple in color with a lustrous hue. 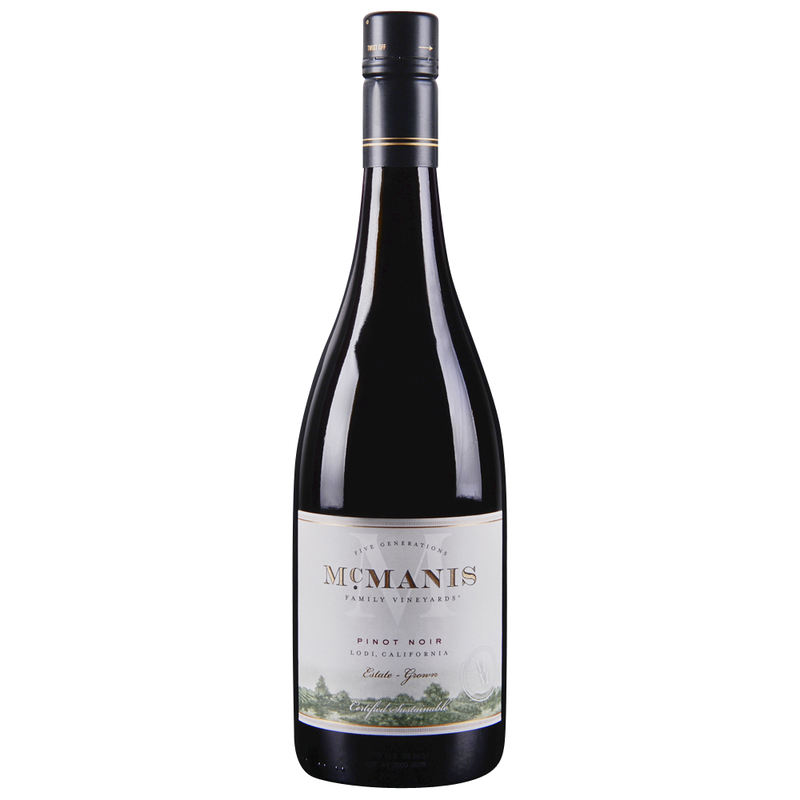 Fresh Cherry, Strawberry and Raspberry flavors are perceptible as the round silky wine passes through the mouth. Vanilla undertones, lent to the wine from oak aging, are perceptible in the clean, but supple finish.